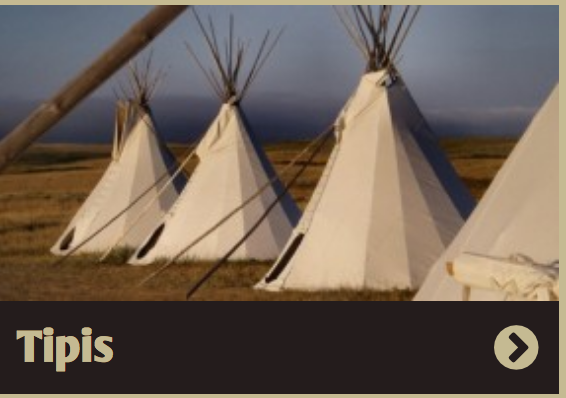 Reliable Tent and Tipi is located in Billings, Montana. We are proud to be serving the Montana and the Rocky Mountain region since 1945. We offer the highest quality and craftsmanship in the construction of all our products. All canvas products and frames are made in Montana. We take pride in outfitting outdoor enthusiasts with the best canvas tents and canvas tipi products available. 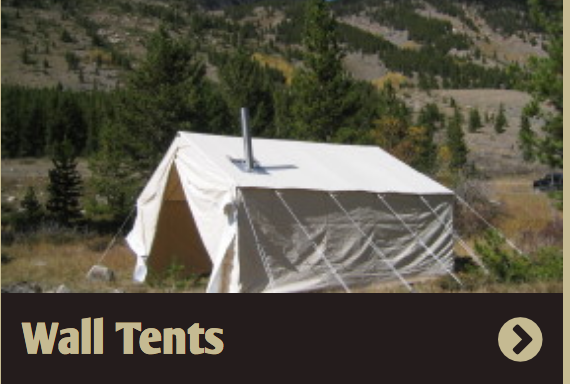 We are here to help you find the perfect canvas tents, hunting tents, tipis, and camp equipment. 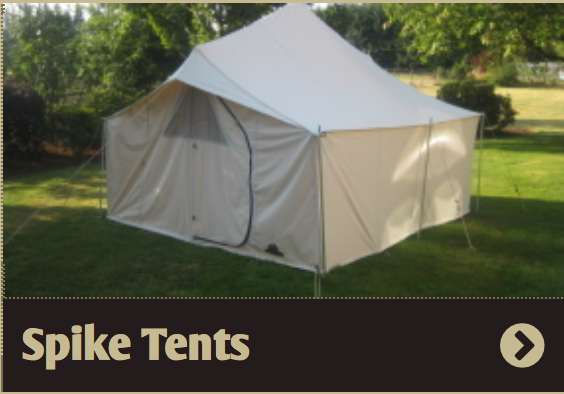 Customers are able to choose from different tent or tipi styles and from the best fabrics available. Check out the Hot Deals section of our website. Click here to find a dealer near you. Delivered a stellar product on a tight timeline! Exceptional customer service throughout entire transaction. Walked me through break in as well as loaded my entire order in the truck w/o being asked. My bighorn tent was exactly as ordered! Love our new outhouse tent! Great product for us ladies in camp who want a little privacy. Set up was a cinch and was done in minutes. Thank you! Getting a good night's sleep at antelope camp is key. Our reliable tent kept us warm, dry and comfortable this week. It was a great week at hunting camp! I love my Bighorn tent. It's a great package at an unbeatable price. Terrific product. Kept us warm and dry this last hunting season. I liked it so much I bought a screen door so I can use it this summer. Fantastic! We love our tent from reliable! Well made and pretty to look at too! Friendly customer service, delivery time very reasonable, value excellent, clear assembly instructions ... Our tipi is a success across the board! Thanks from Quebec!